Our dental procedures can keep you and your family in excellent oral health, restore damaged teeth and transform your smile into something truly beautiful. 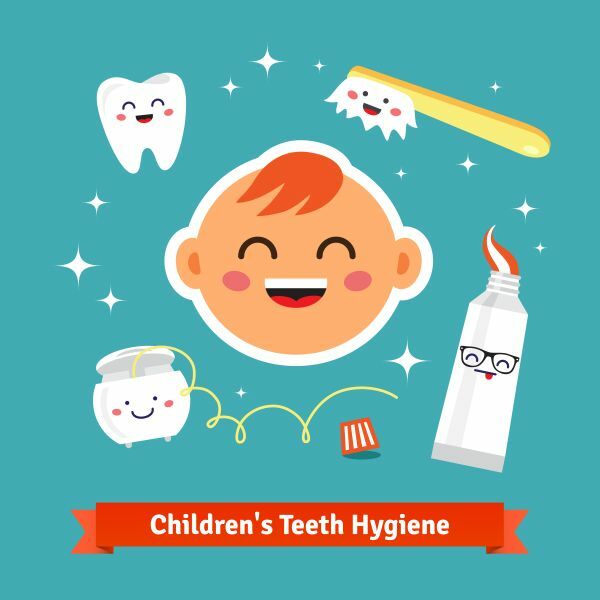 At White Flint Family Dental, we understand that each of our patients' smiles is unique and so are their health concerns. As such, we meet with each patient to discuss any health concerns and goals prior to recommending specific dental procedures. If you live in Rockville, we invite you to schedule an appointment by calling (301) 273-1085. 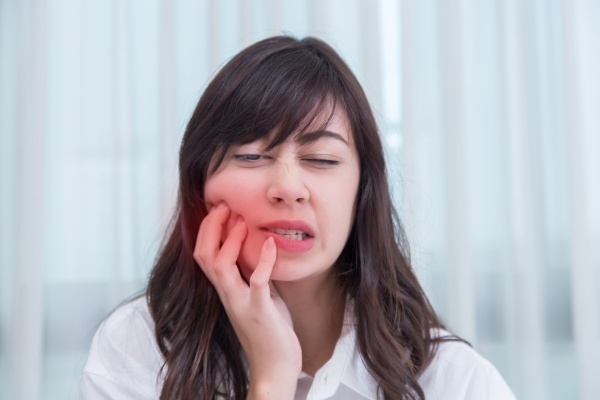 During your examination, we can look for any signs of infection or cavities; discuss what you do and do not like about your smile; and determine the best way to proceed. If you have had dental work done in the past or are currently wearing dentures and are not satisfied with the results, schedule an appointment with White Flint Family Dental. Our dental procedures use the latest in dental technology allowing us to improve the appearance and functionality of former restorations. For example, we can replace old metal fillings or crowns with tooth-colored ones for a more natural appearance. We can also treat teeth that have had a bonding procedure in the past, if the material is now looking old and dated. 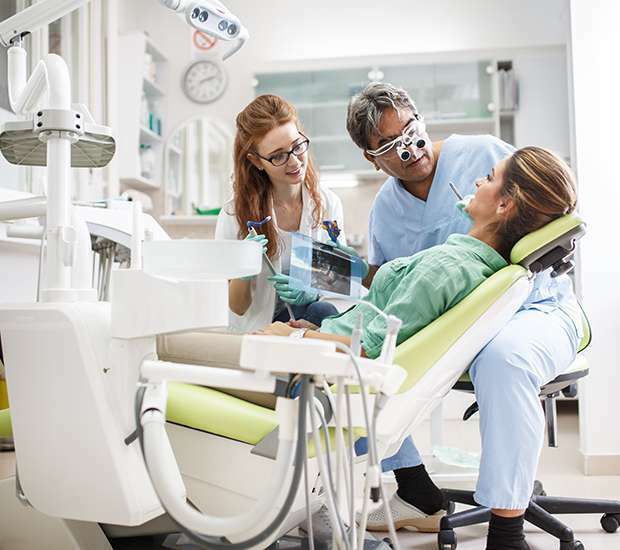 At White Flint Family Dental, we also work to ensure that patients remain comfortable and relaxed during the dental procedure. We can offer several types of light sedation to make this a possibility. We understand that many adults have concerns over getting their teeth worked on and at times, simply need to relax. Whether you do so through sedation or friendly conversation, we are here to help. With more intensive procedures, we will ensure that you do not feel any discomfort along the way. To learn more or to schedule an appointment with our Rockville dentist office, call 301-273-1085.